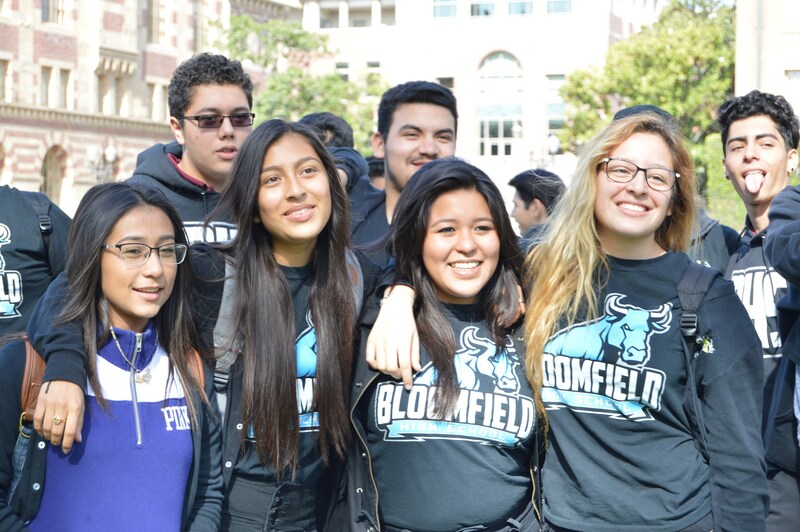 Founded in 2014, Bloomfield is in it's 4th year of operation serving 450 students in grades 9-12. Alliance Margaret M. Bloomfield High School is a free public charter school authorized by the Los Angeles Unified School District and part of a network of independent public charter schools that provide world-class educational services to address the unique needs of each student. School performance data for this new school will be available soon. Located in Huntington Park, southeast of downtown Los Angeles. 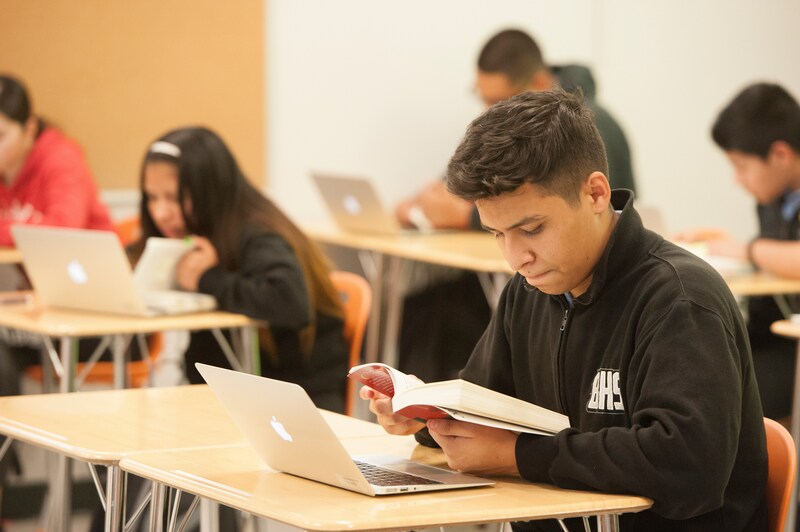 Alliance Margaret M. Bloomfield High School is a high-performing alternative to the traditional public high schools, providing world-class education with highly qualified teachers. 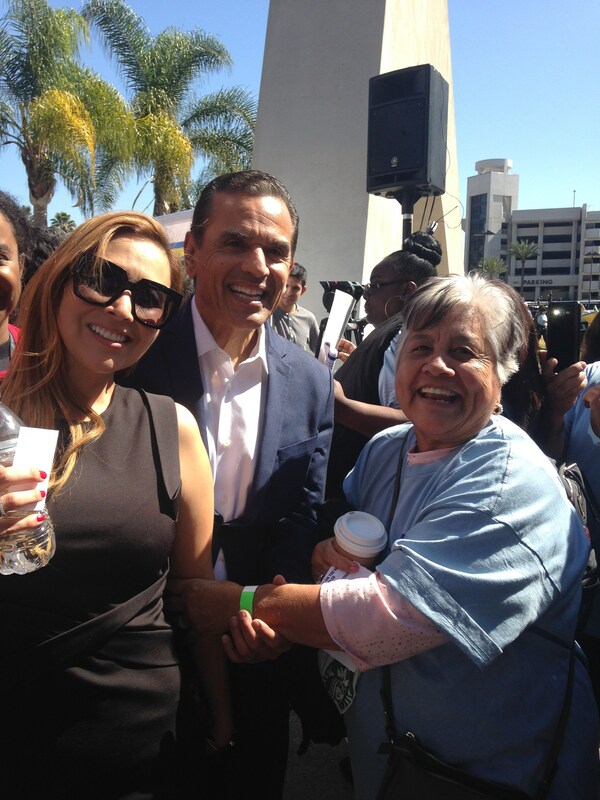 The area is primarily home to Mexican-American families, many of whom are recent immigrants to the United States. Alliance Bloomfield High School will be located near Alliance College-Ready Middle Academy 9. 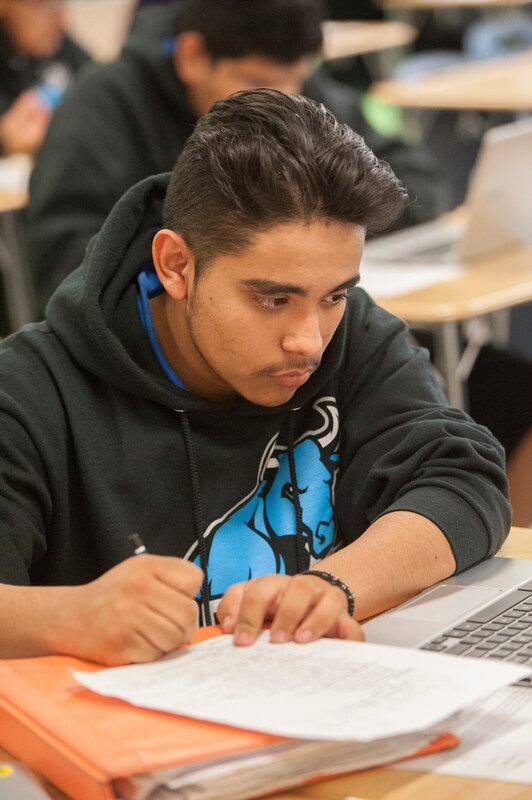 99% Latino, 94% Free/Reduced Meal Program Participants, Special Education Population of 13%, and our 2016-2017 English Language Learners consisted of 18% of our student population.